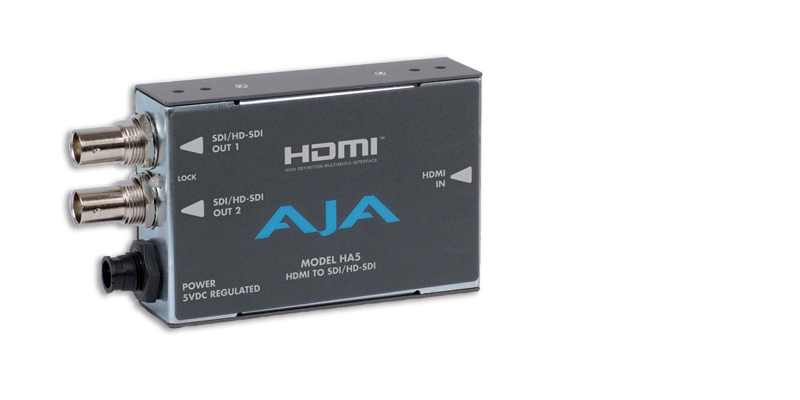 The HD10MD3 is a miniature digital down-converter for converting HD-SDI video to standard definition SDI and analog component/composite video. 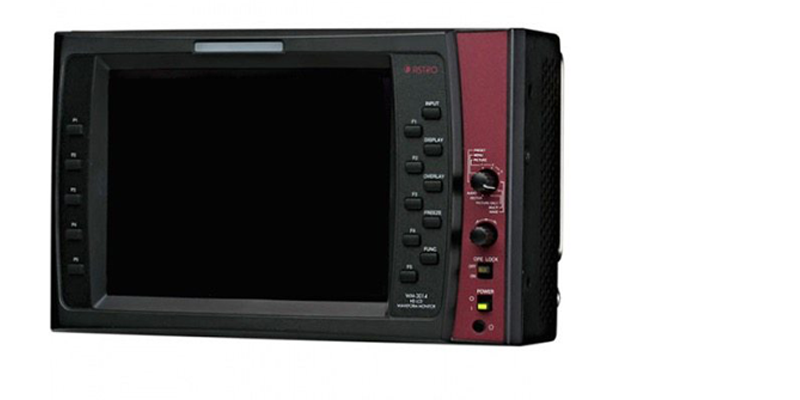 HD 6" LCD Waveform monitor – HD/SDI/Component / VBS, Monitor / Waveform / Vectorscope. 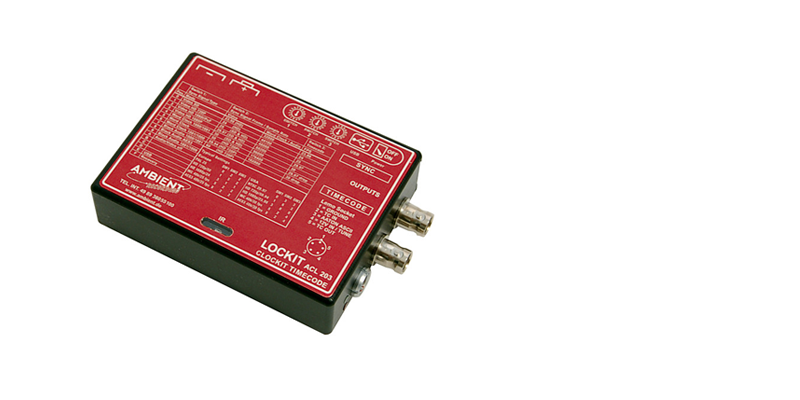 A Tri-Level Sync Lockit Set is a time code device designed for use with HD cameras. It supports a variety of HD video formats, as well as sample-rate-based synching for audio recorders in world clock and black audio up to 192KHz.